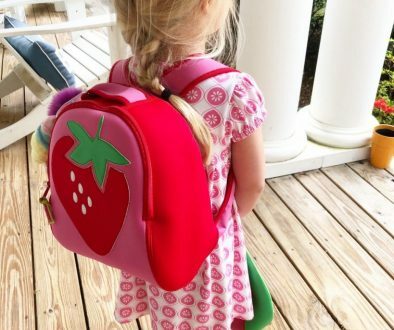 By now you know we are bananas over Matilda Jane for little L. When I found out in 2013 it was a given I would shop this brand. 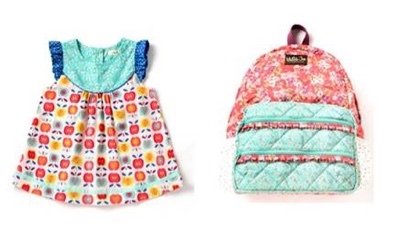 It’s so unique with the pretty prints and distinctive for little girls. I just love it! 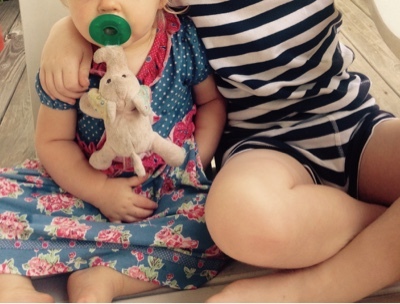 For fall, Matilda Jane sent us the Clara dress that also comes with a diaper cover. 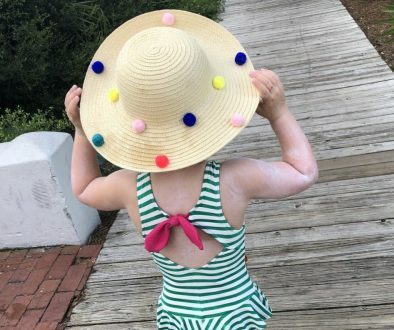 Until size 2, there aren’t quite as many options out there, but the 18 months outfits to choose from are simply adorable. Can they just be little forever?? If only for the tiny fashion. 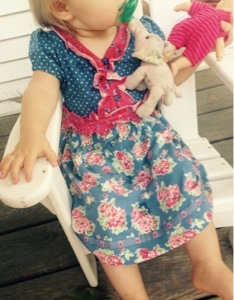 With floral…polka dots…and ruffles, I just couldn’t resist the Clara. It pretty much screams little L. It’s currently sold out, but there are lots of cute pieces in the Friends Forever Collection this fall. Swoon. So perfect for all those fall photos at the pumpkin patch. And aren’t my kiddos just a sweet as PIE?! Love them to pieces. Before you go, look at this Shabby Apple print that’s new for back to school. Gorgeous. The Lucia top and this backpack are so completely adorable. And proceeds go to the Mighty Acorn Foundation to help children living in unimaginable conditions. Let’s do our part just by shopping, y’all! P.S. 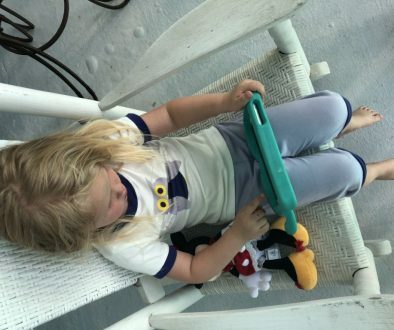 Did you catch my post yesterday that features the most comfy Matilda Jane women’s top? 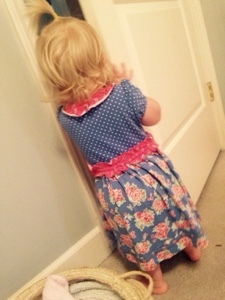 Share the post "Whiny Wednesday: Pretty Prints with Matilda Jane"